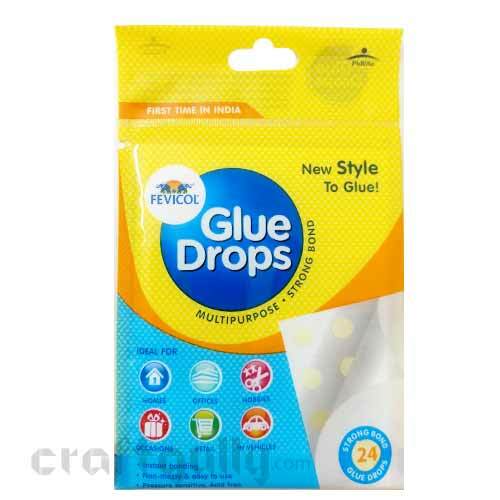 Fevicol Glue Drops are non-messy double sided adhesives. Just choose what you want to stick and use one of these glue drops. 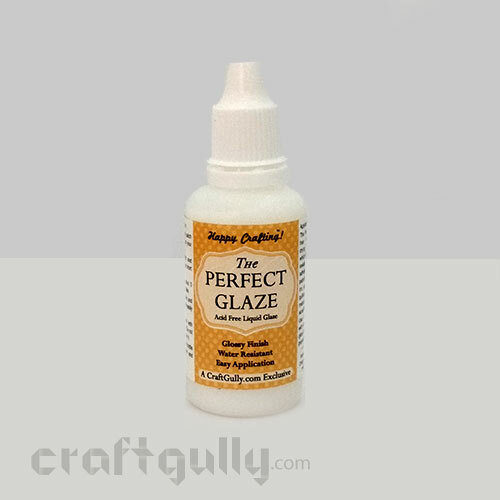 Forming an instant and strong bond, these glue drops are ideal for various crafts, hobbies, creating 3D models, etc. 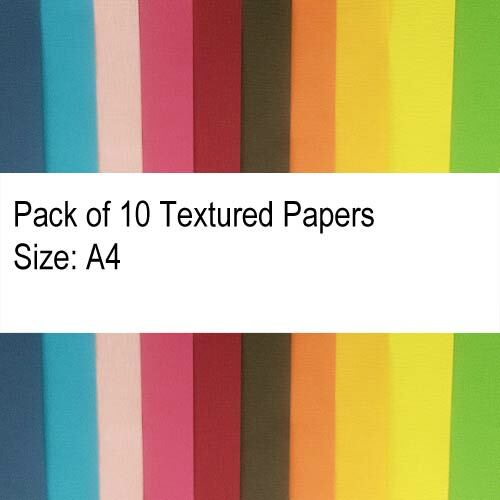 Each pack contains 24 glue drops (2 sheets with 12 glue drops each)Colors shown are indicative.. These self adhesive square foam pads are ideal for raising embellishments on your scrapbook projects. They are meant to make your life a lot easier! Width of each foam square: Approx 10mm Height: Approx 2mm Quantity: Approx 84 squares.. These self adhesive square foam pads are ideal for raising embellishments on your scrapbook, quilling and other projects. They are meant to make your life a lot easier! Width of each foam square: Approx 5mmHeight: Approx 2mmQuantity: 324 squares.. These self adhesive circular foam pads are ideal for raising embellishments on your scrapbook, quilling and other projects. They are meant to make your life a lot easier! Width of each foam circle: Approx 6mmHeight: Approx 2mmQuantity: Approx 100 circle pads.. These self adhesive circular foam pads are ideal for raising embellishments on your scrapbook, quilling and other projects. They are meant to make your life a lot easier! Width of each foam circle: Approx 8mmHeight: Approx 2mmQuantity: Approx 64 circle pads.. These self adhesive square foam pads are ideal for raising embellishments on your scrapbook projects. They are meant to make your life a lot easier! Width of each foam square: Approx 8mm Height: Approx 2mm Quantity: Approx 121 squares..
Great for when you need a really strong adhesive for your craft project. 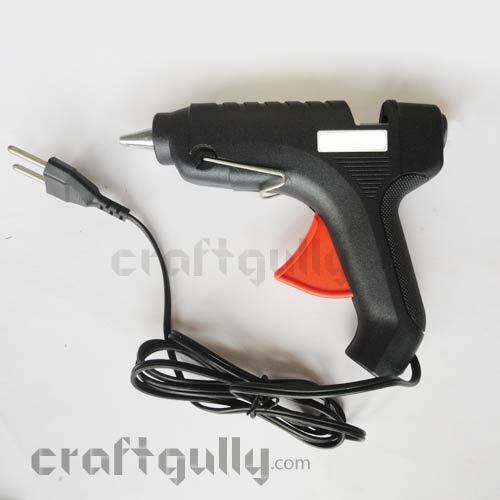 For use with glue gun for all types of craft materials Size: Approx. 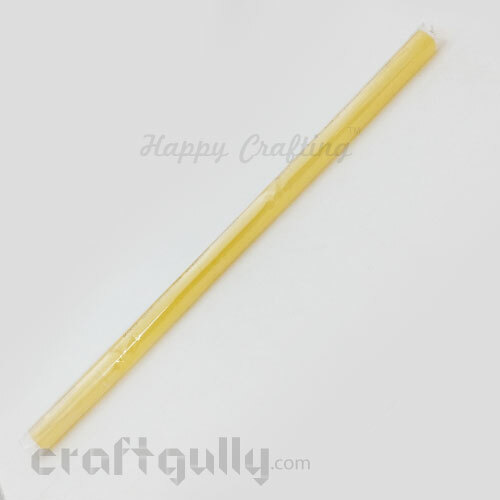 230mm x 10mm Quantity: 1 glue gun stick in a pack..
Super strong adhesive to bond ceramics, glass, plastic, paper, wood, etc For use with glue gun for all types of craft materials Size: Approx. 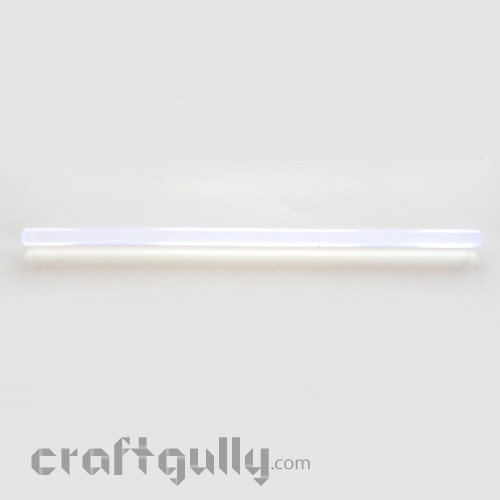 10inch x 11mm Quantity: 1 glue gun stick in a pack..
A revolutionary strong glue tape that allows you to stick without any bumps or wrinkles. 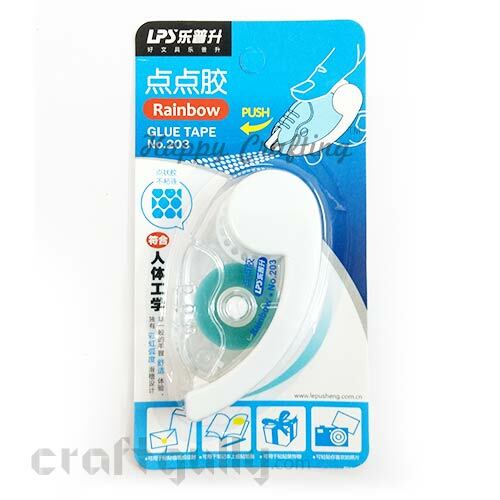 Unlike regular glue tapes, this one rolls glue dots and helps you stick on various materials. Size:: Approx. 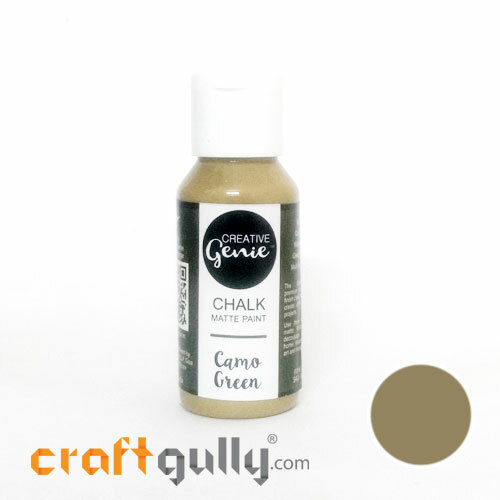 6mmLength: Approx 8 mts Colors of the tape casing shown in the image is indicative, and may differ ..
A non-toxic white glue that is perfect for all kinds of craft projects including card making, scrapbooking, children's school projects, kiddie crafts, origami, etcIt dries to a clear gloss finish. It comes in a high quality, easy-to-use nozzle bottle with an airtight twist cap to keep it good for longer. 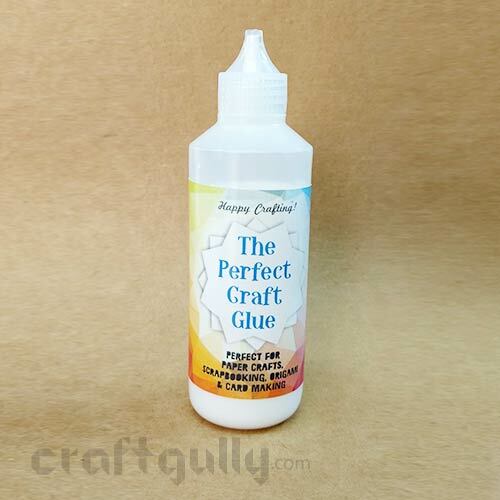 Quantity: 80mlBrought to you by CraftGully.com..
A non-toxic white fabric glue that is great for projects that involve fabric and embellishments. 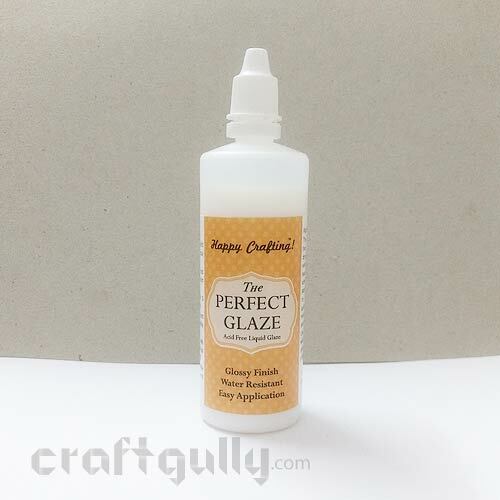 Whether you are short on time or simply looking at a no-sew project, this glue comes handy for patches, sequins, laces, etc.Direction for use:Apply a thin even layer of the glue on the work surface. Let dry for 24 hours. Iron on reverse side to seal. Wash, if required, only after 7 days. It comes in a high quality, easy-to-use nozzle bottle with an airtight twist cap to keep it good for longer. 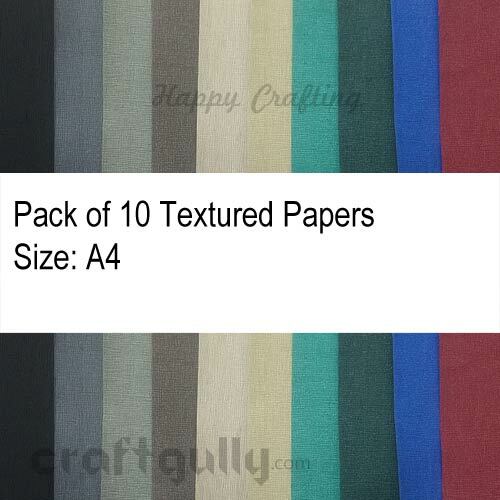 Quantity: 80mlBrought to you by CraftGully.com..